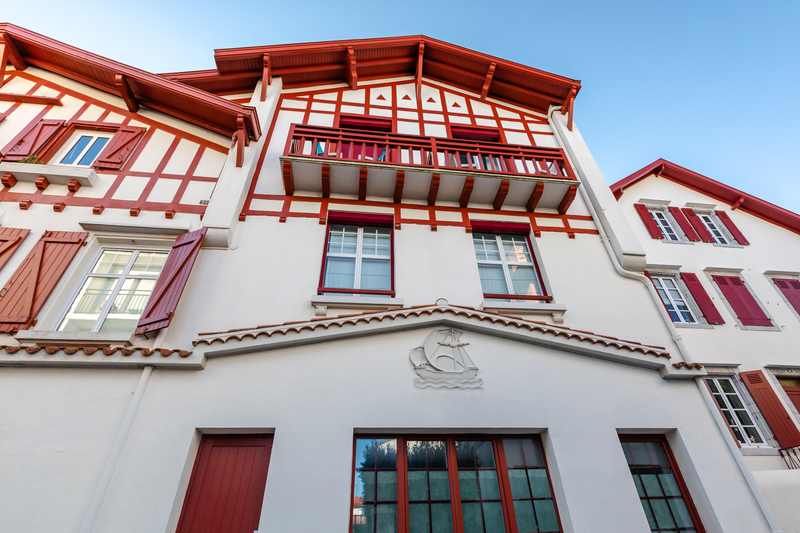 Don’t miss out on our best price deals for a stay at our hotel in Biarritz. 10% discount on accommodation, non-refundable and non-cancellable (seasonal offer). 10% discount on the flexible room price for any booking made up to 21 days prior to arrival. 15% discount on the flexible room price for any booking made up to 21 days prior to arrival. Bookings cannot be cancelled or changed; entire stay must be pre-paid at time of booking. All bookings must be guaranteed with a valid bank card. 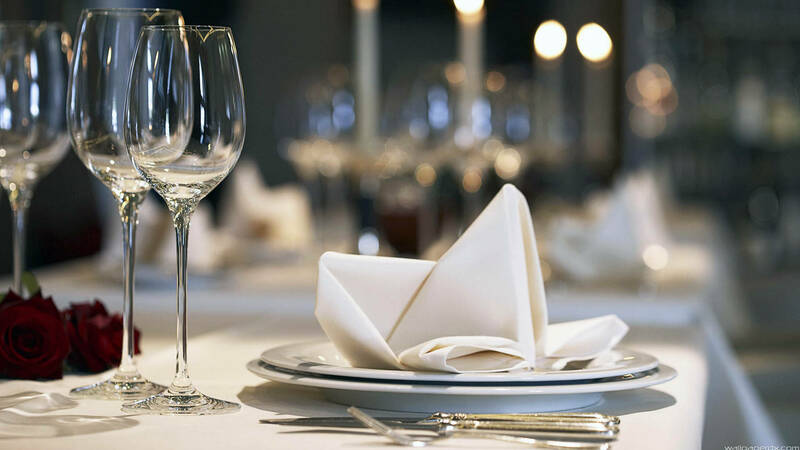 Book a room for one night with lunch or dinner at one of our partner restaurants close to the hotel. Book directly and enjoy a 15% discount on public prices at the Thalmar thalassotherapy spa. Romantic welcome in your room with bouquet of flowers and bottle of champagne on arrival. Romantic welcome in your room with bouquet of flowers and bottle of Pommery champagne on arrival. 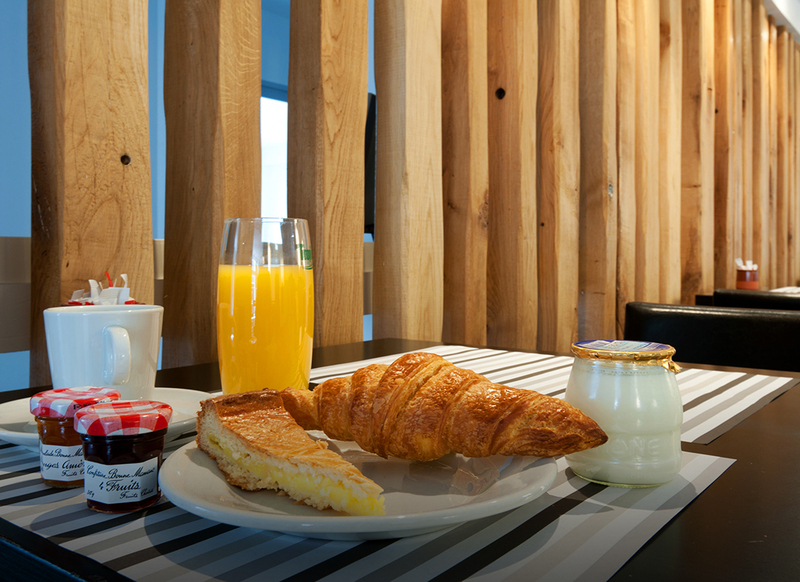 Book directly with us a room with breakfast included for only €10 extra per guest (seasonal offer). Enjoy our best available price with buffet breakfast included by making your booking directly with us. All bookings must be guaranteed with a valid bank card. Your card will be pre-authorised when you make a booking. 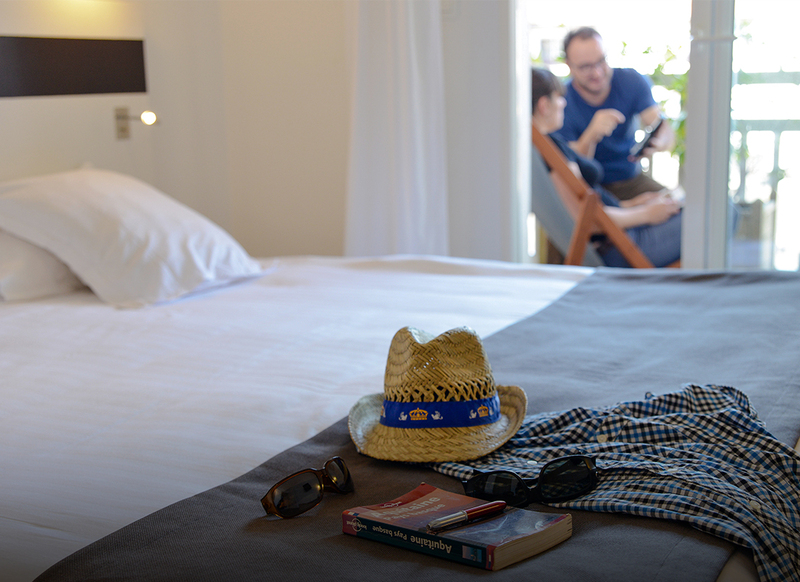 Not included: €1.30 holiday tax per person per night.